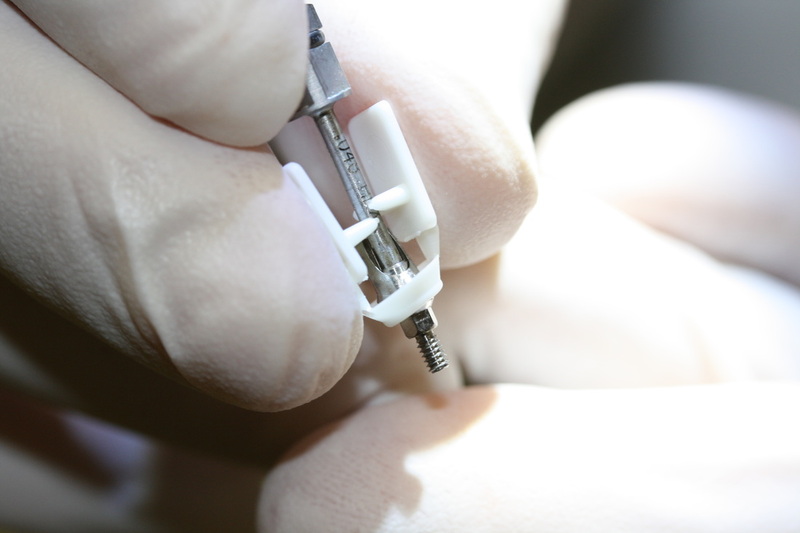 G-Cuff is specially developed for implant restoration by bridges, splinted crowns and bars. 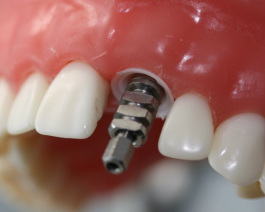 It speeds up your impression process by eliminating unnecessary splinting, freeing up fitting time and saving lab fees. 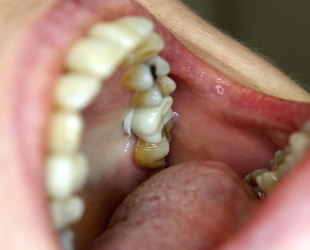 It improves all things that you so care about; marginal adaptation and passive fit. G-Cuff works for both; cement retained bridges as well as for screw retained bridges. 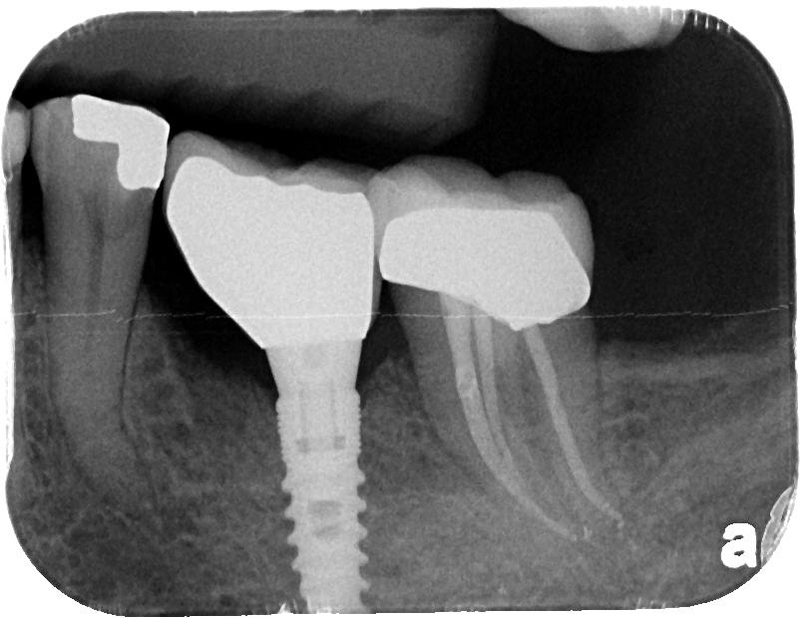 It is compatible with all implant systems and all impression materials and trays. It is safe and ergonomic. Can you believe? 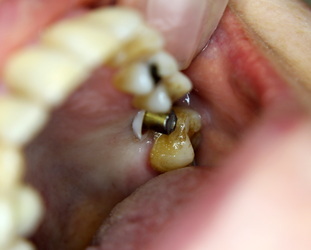 it cost only $2 per implant. 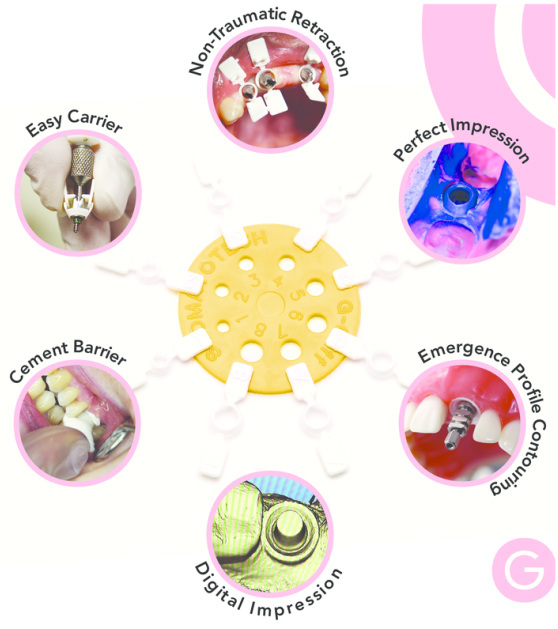 Start using G-Cuff today, no doubt, you're going to appreciate it! "I've been using G-cuffs to cement crowns onto stock abutments with excellent results by the way. 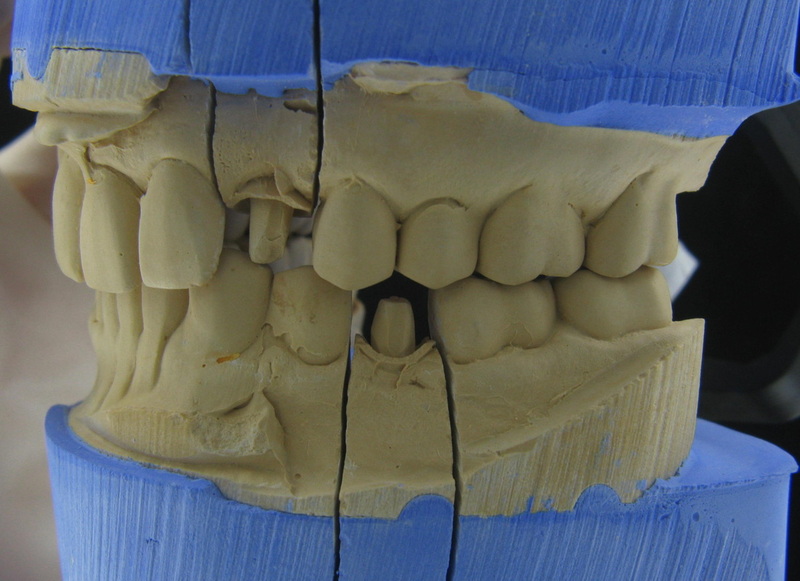 Designing a custom abutment from transfer impression is often a mystery for the lab. The one important thing that is missing is the capacity of the tissue to be extended. 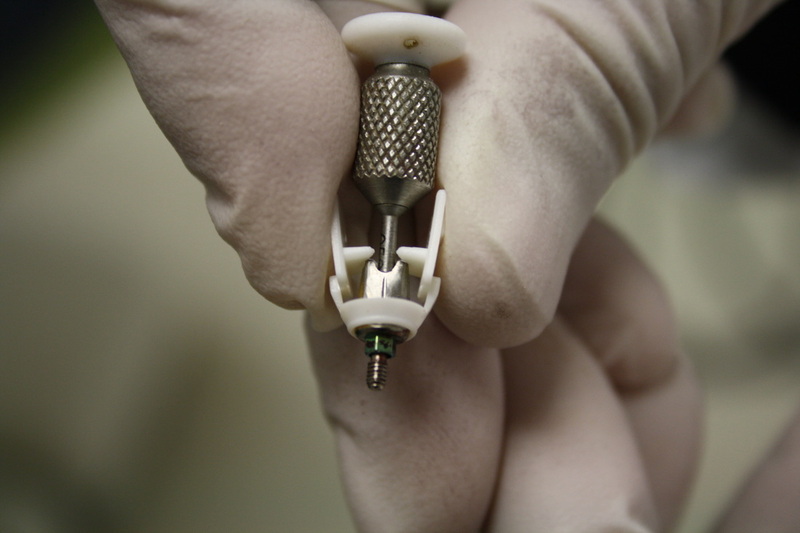 G-Cuff™ allows the lab to gather that information from the impression. 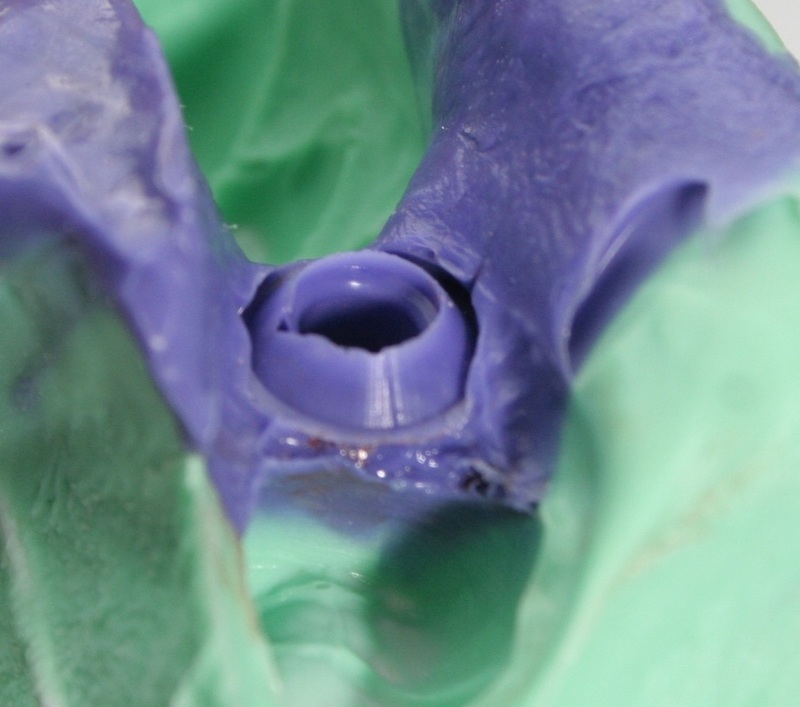 Thus designing transitional contouring healing cap or a custom abutment is easy and doesn't make the lab to guess up to which point the margins of the abutment could be extended. 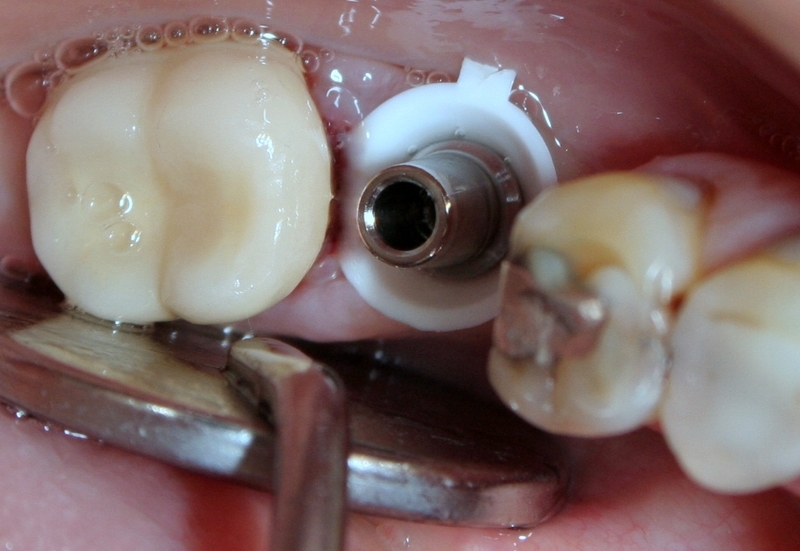 The dentist can control the expansion by using more then one single G-cuff for each transfer. 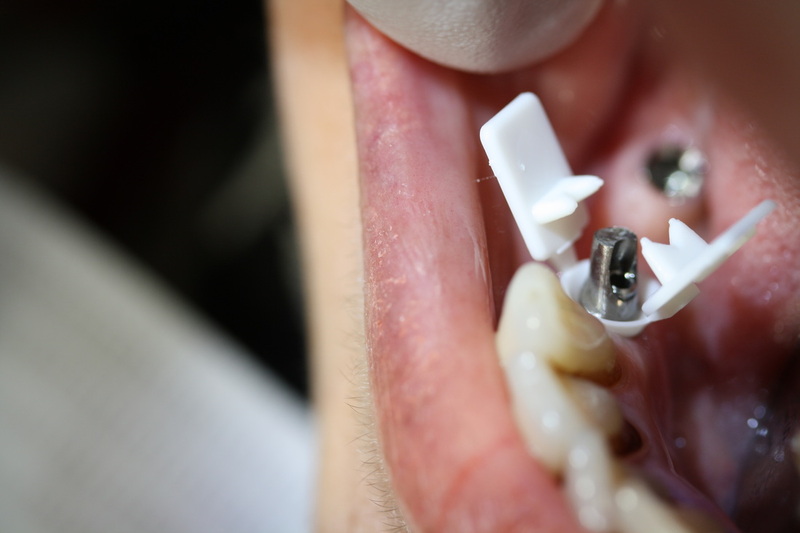 Restoring dental implants with G-Cuff™ is absolutely the same as restoring natural teeth. 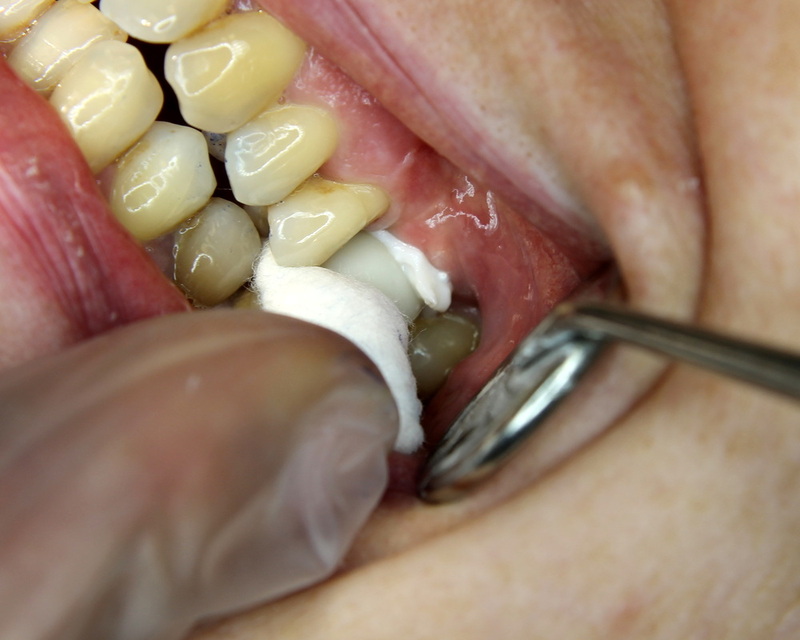 The lab gets the stone model that is like for natural teeth restoration without any metal parts in the model.